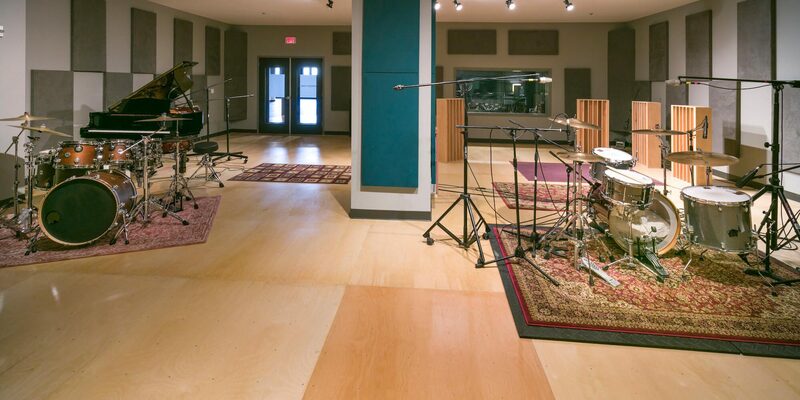 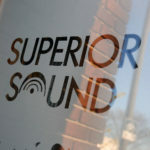 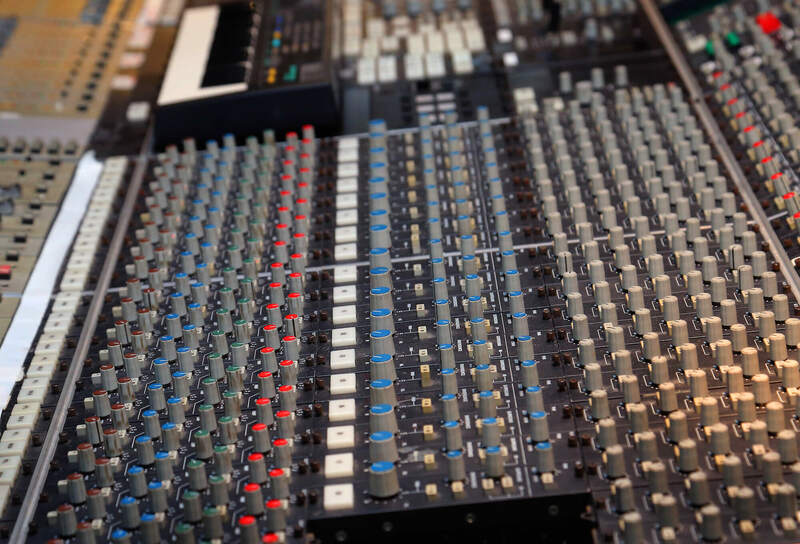 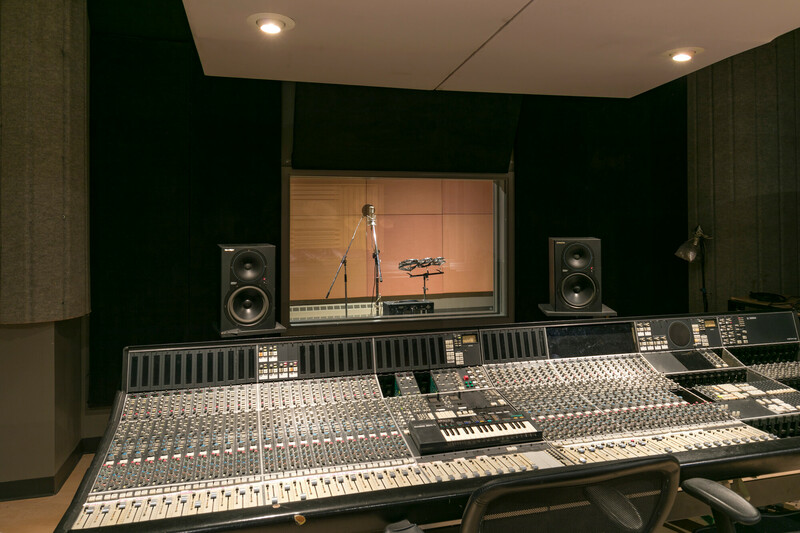 Superior Sound is a 13,000 square foot space that hosts three recording studios and a fully equipped video editing suite. 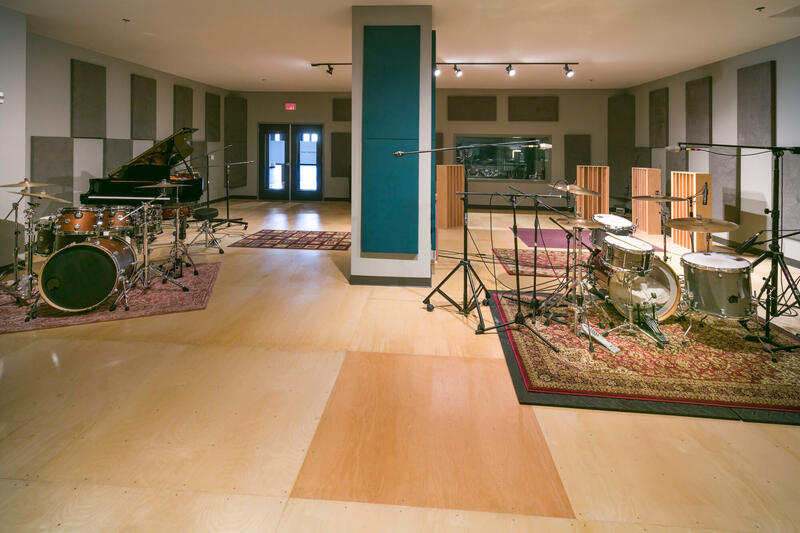 Jim Wirt of Crushtone Studios, Jim Stewart of Jim Stewart Recording, and Bill DeMarco/Jon Richey of Vuture Studios (audio/video) make up this collective of industry professionals working in facilities comprised of a collection of legendary analog and digital gear. 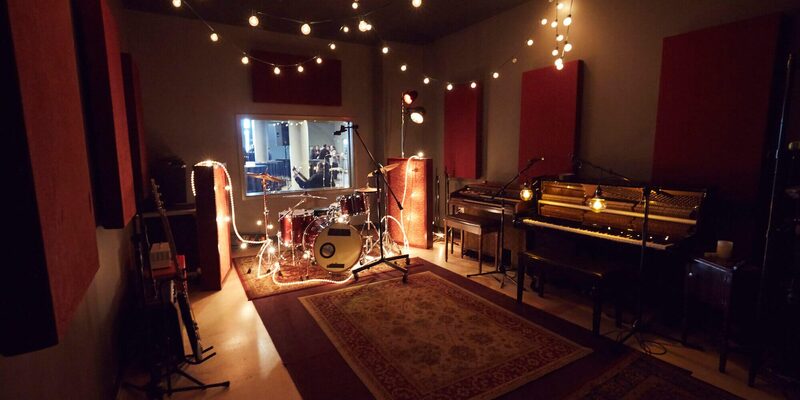 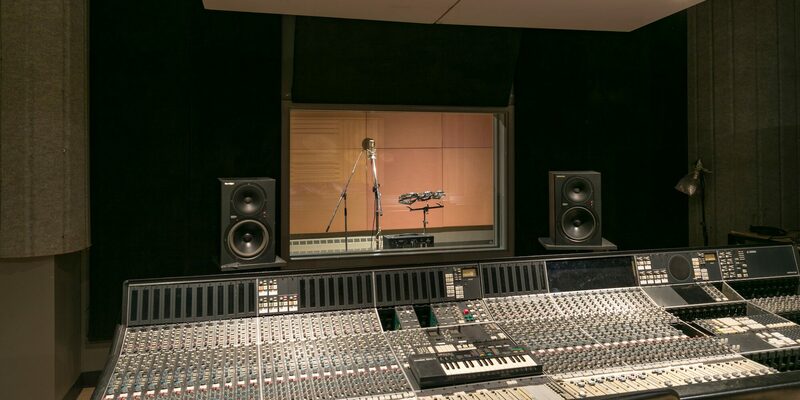 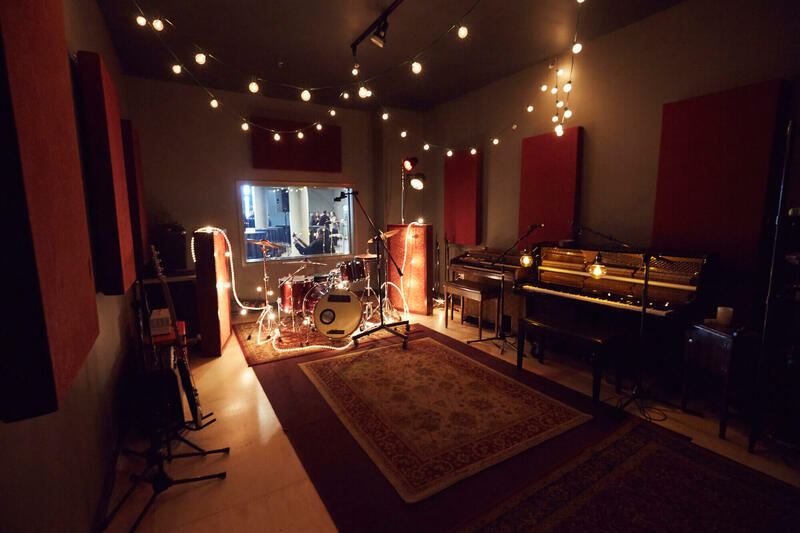 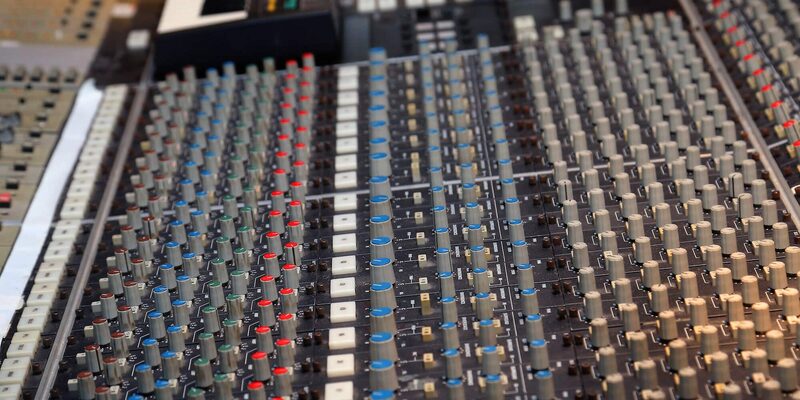 Our goal is to provide you with a superior sounding record, all while providing a comfortable and creative environment.